Reminder: Are you at #sunphp17? Come meet up with OSMI folks. 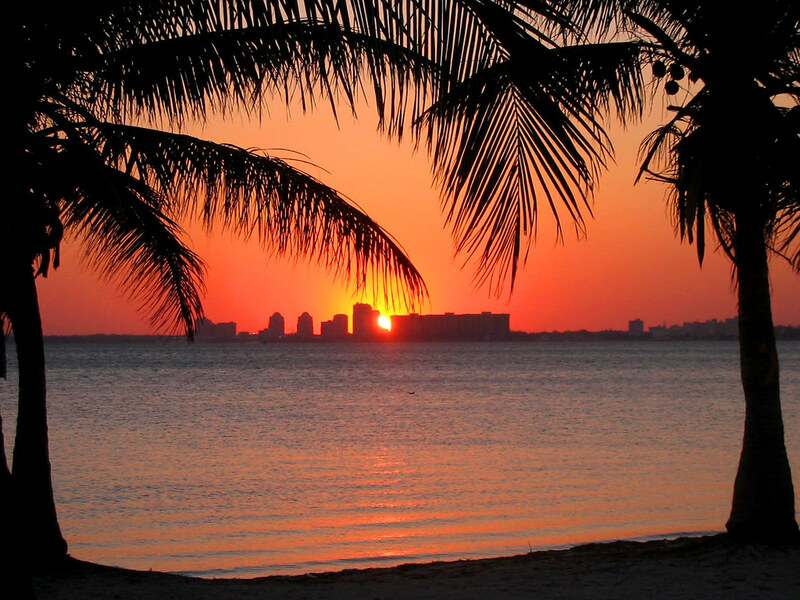 Nearly half the organization is down in Miami this weekend for SunshinePHP. We posted a schedule of our talks last week. While we don't have a booth, you can definitely find any of us during the hallway track if you'd like to chat about OSMI. We're looking forward to meeting you! Glad the holidays are over? So are we. Tryptophan-induced food coma isn’t all it’s cracked up to be, and Black Friday Deals are overhyped and overrated. 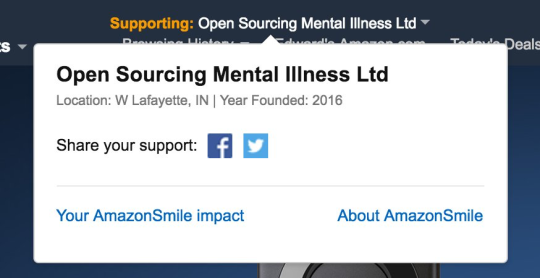 Just don’t forget that you can still support OSMI anytime by shopping on Amazon through the AmazonSmile program. Set us as your charity once, and then all you have to do is remember to shop through smile.amazon.com rather than just amazon.com. It’s easy! Shop Amazon for OSMI now! Having trouble quitting smoking? You're not alone, and mental health has a lot to do with it. 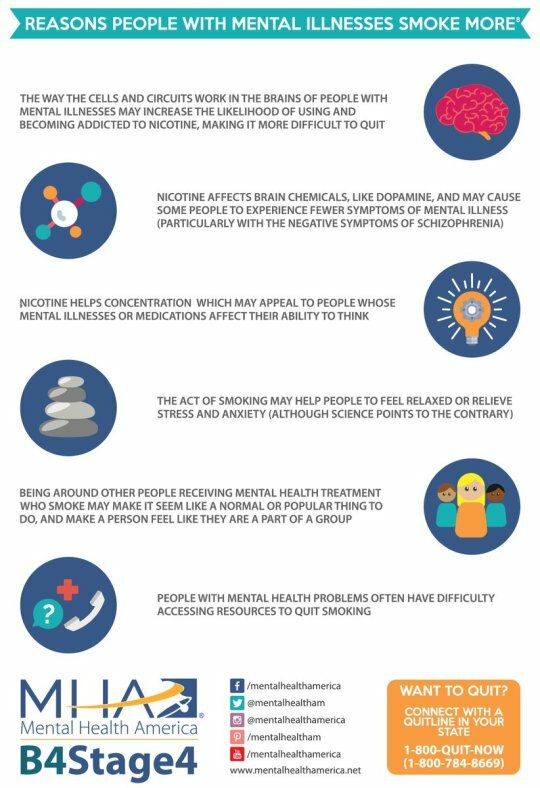 Last week, our friends at Mental Health America participated in a fantastic Twitter chat with folks from the American Psychological Association's Public Interest Directorate, SmokefreeUs, and the Veterans Health Administration, US Department of Veterans Affairs. The theme was helping people quit smoking for a happier, healthier new year, and several of the questions focused specifically on how mental health plays a role in smoking habits and cessation. The graphic above provided by Mental Health America is particularly illuminating. The event is free and open to the public. It will take place at the Keen IO office located at 1458 Howard Street, San Francisco, CA 94103. More information is available on EventBrite. Are you good with data? OSMI needs your help! OSMI volunteer Christina Keelan is still looking for help analyzing results from our 2016 Mental Health in Tech survey. This year, we're trying something new and experimenting with both Kaggle and data.world, and we're particularly looking for anyone who has experience with either of these two tools to help get our analysis off the ground, though we'd welcome a helping hand from anyone with any relevant background or experience with data and statistics. Data nerds: please reach out and let us know if you think you can be of assistance! Many of the other speakers are longtime supporters as well. If you're attending SunshinePHP, be sure to meet up with us during the hallway track to talk all things OSMI. OSMI founder Ed Finkler was at Google's Chicago office yesterday afternoon to talk about mental health in the developer community and OSMI as part of the Talks at Google program. Stay tuned for the video.